Auto Torques exclusive premium car wax Launched! Bouncer’s ‘Eregansu’ ( Japanese for Elegance/Beauty ) – is an exclusive collaboration wax with Autotorque, the UK’s authoritive Japanese Car Specialists. Over 6 months in development, This special blend wax has been commissioned to create a fluid, wet gloss on vehicles of all colours. 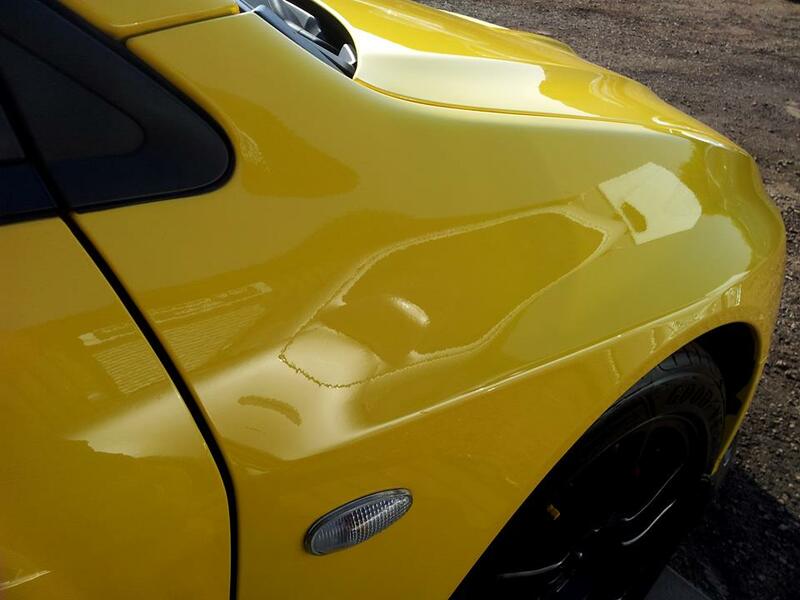 Bouncer’s ‘Eregansu’ Car Wax applies without a fuss and buffs off to reveal crisp, clear reflections a multi-dimensional shine and super slick feel to the paintwork. 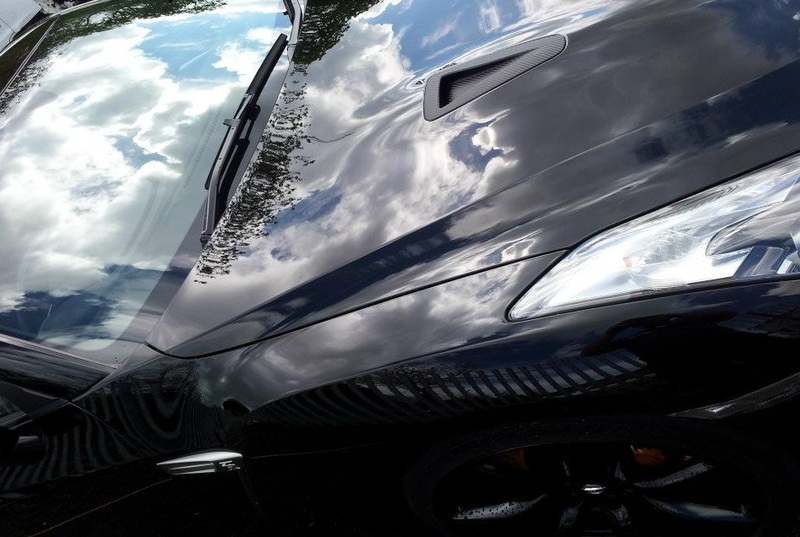 Eregansu is comprised of the highest grade T1 Carnauba wax, High Specification Japanese polymers and natural oils (The first blend of it’s type in UK, Europe), that are designed to blanket your vehicle with a fluid, wet gloss. If your vehicle’s paint has metallic flake present, Bouncer’s ‘Eregansu’ Car Wax will maximize its dimension-adding effect. Use it on dark colours, light colours, metallic flake, or anything else that benefits from added gloss and protection! 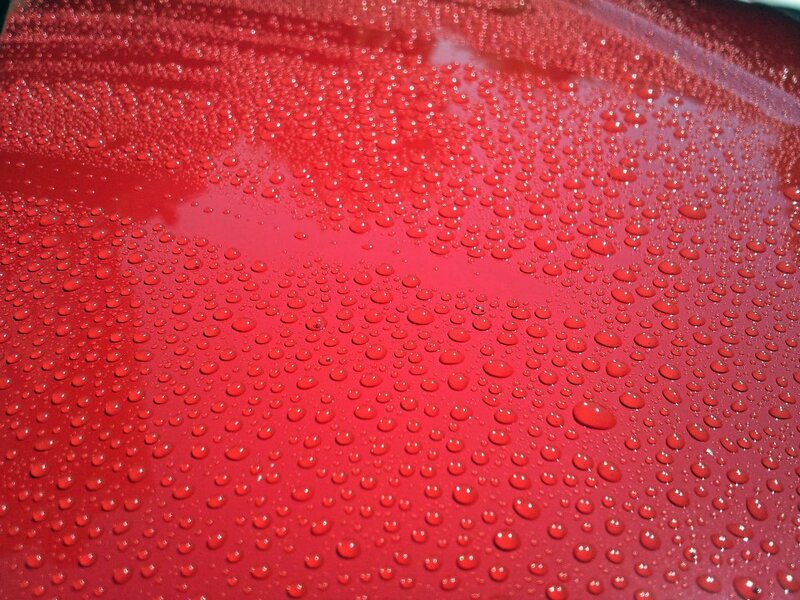 Bouncer’s Eregansu Car Wax will amaze you with the tight water beads it creates when wet. 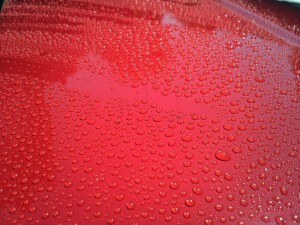 Get in your car after a rainstorm and water will roll right off, leaving your paint clean and glossy once again. A highly durable blend offering 3 to 4 months of solid protection. Simply click on the paypal link below and select postage options. All sent 1st class recorded. Add £13.95 for Bouncers wheel wax. Designed to resist brake dust build up, Bouncer’s Looking Sweet Wheel Wax is a fully synthetic high temperature formulated wax that will keep your wheels cleaner in between regular washes. 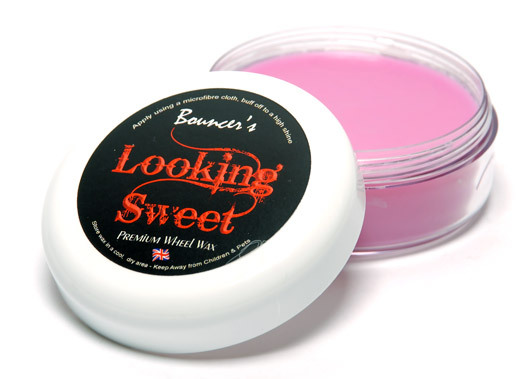 As with other waxes that bear the Bouncer’s name, Looking Sweet Wheel Wax is crafted entirely by hand in Buckinghamshire UK. Bouncer’s Looking Sweet Wheel Wax is more than just a shield against brake dust and road grime. Looking Sweet Wheel Wax will place a highly reflective, glossy shine on all types of wheels, including factory painted, clear coated, polished aluminium, and chrome. Wheels that are regularly waxed with Bouncer’s Looking Sweet Wheel Wax will be well protected against the high temperatures and ferrous brake dust particles that wheels are regularly exposed to. 2 Responses to "Auto Torques exclusive premium car wax Launched!" Thanks Anthony glad you like our product. Enjoy!